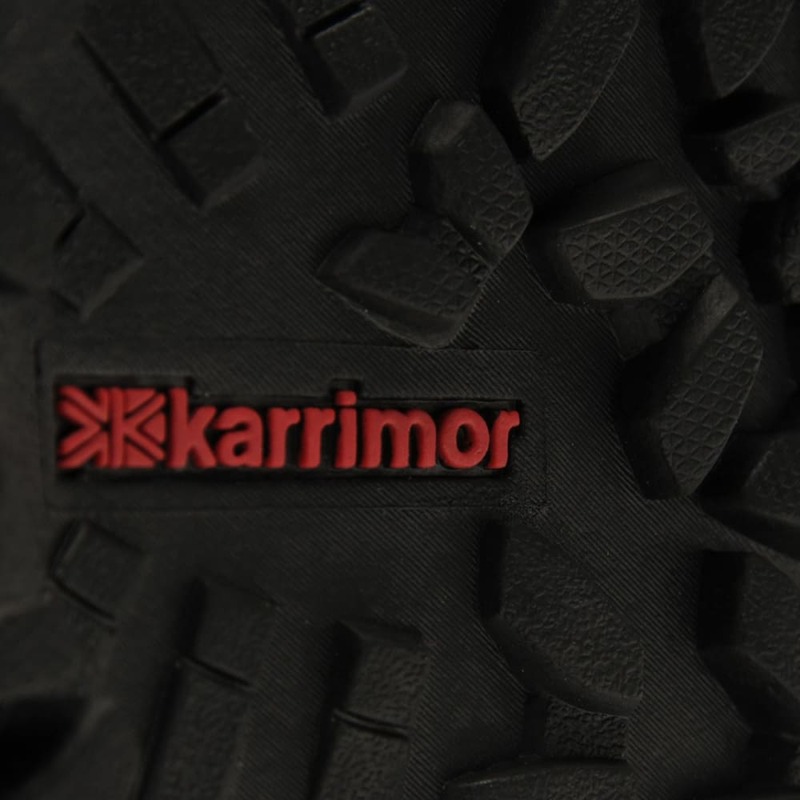 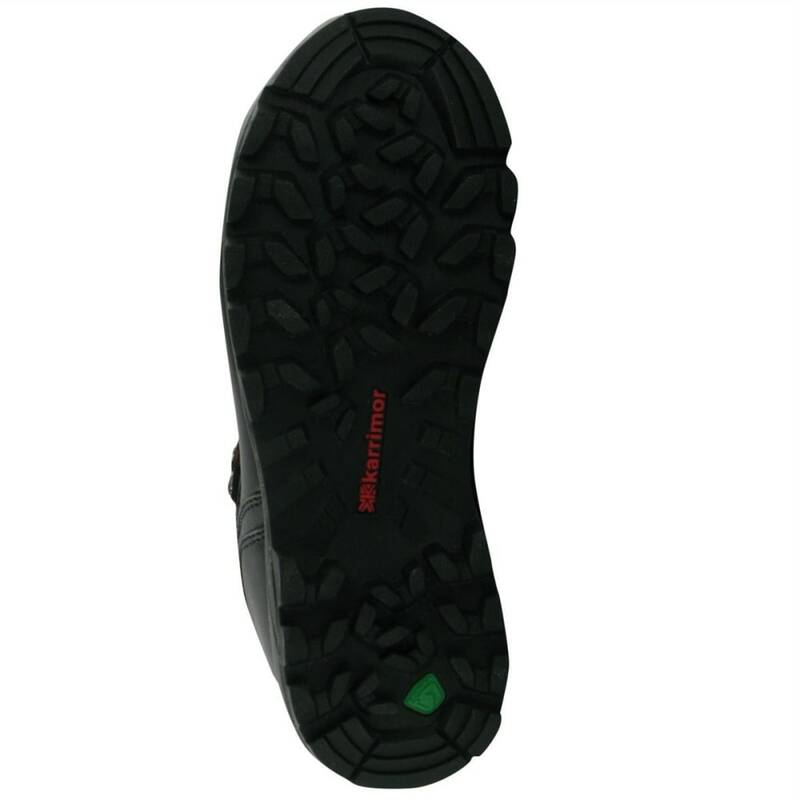 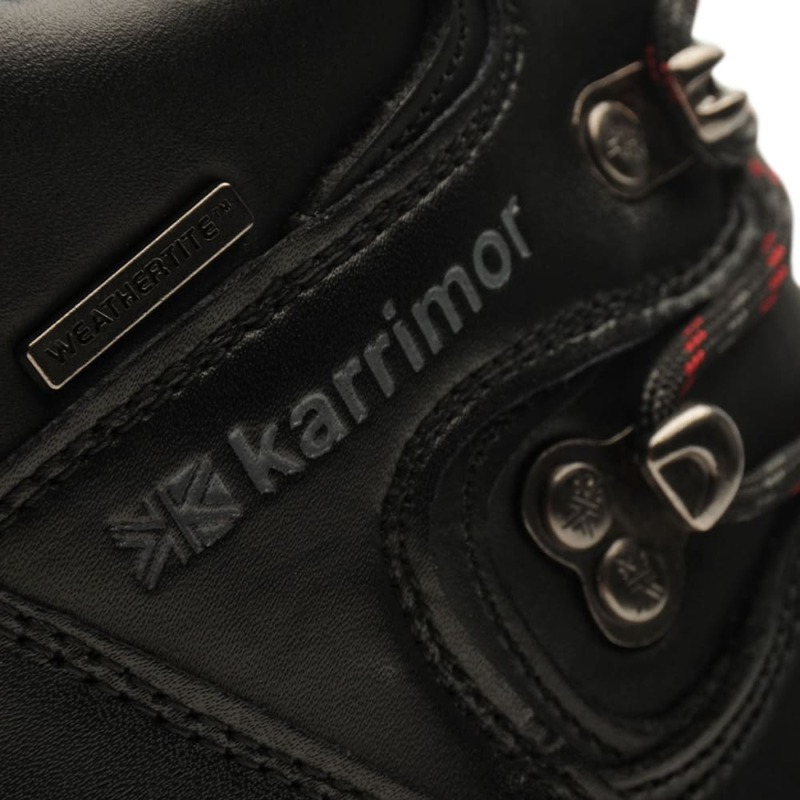 Have them take on the outdoors with confidence in these Karrimor Skido Hiking Boots. 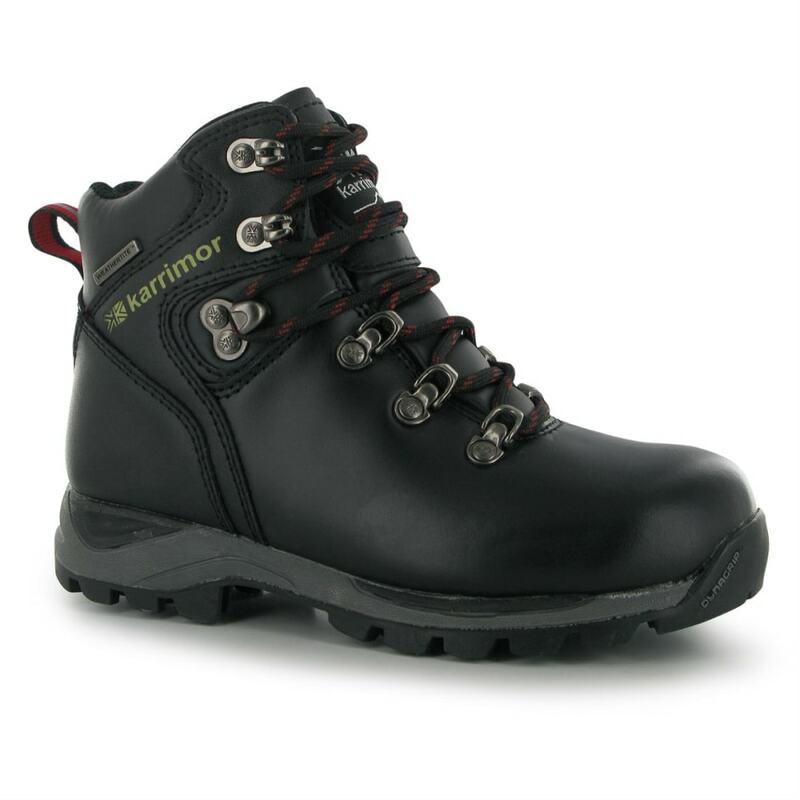 The sturdy build and design allow for greater stability and control over rough terrain, while the padded lining increases comfort and warmth. 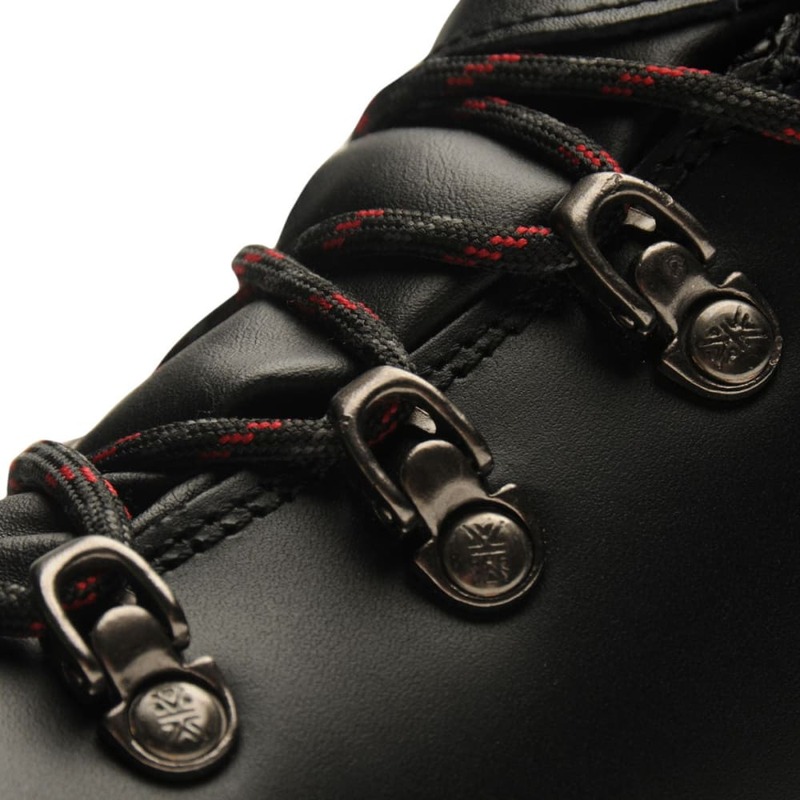 The thick laces and large metal eyelets allow for easy lacing up – even when your hands are cold – while also ensuring a secure fit.